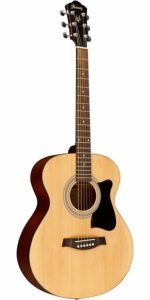 Sing up to join my Free Guitar Club. 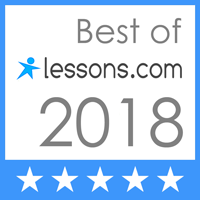 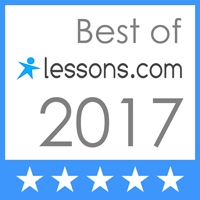 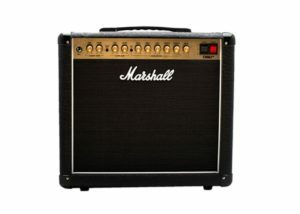 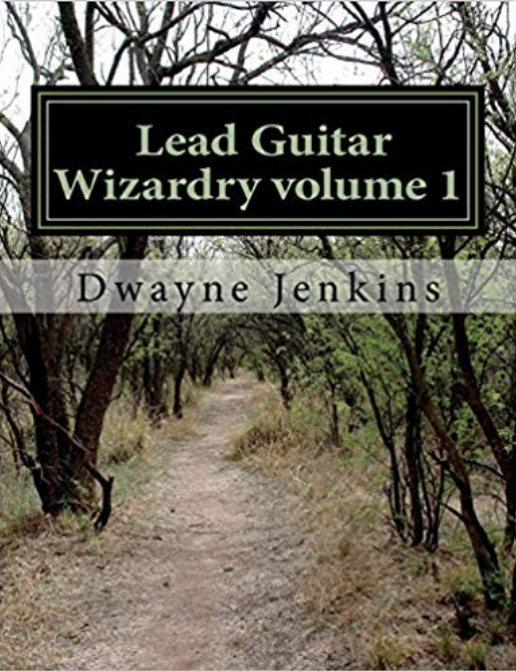 Where you will learn what is needed to play your favorite songs and excel at your guitar playing. 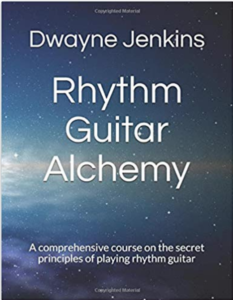 Every few days you will receive lessons that will teach you what is needed by all guitarists (regardless of why you choose to play) to get better fast! 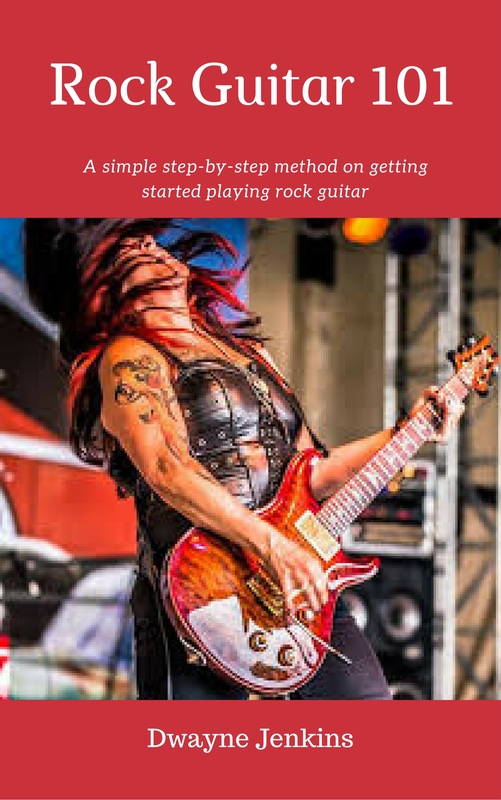 So if you’re ready to take your learning to the next level and have fun in the process, sign up today get on the path to guitar playing success!